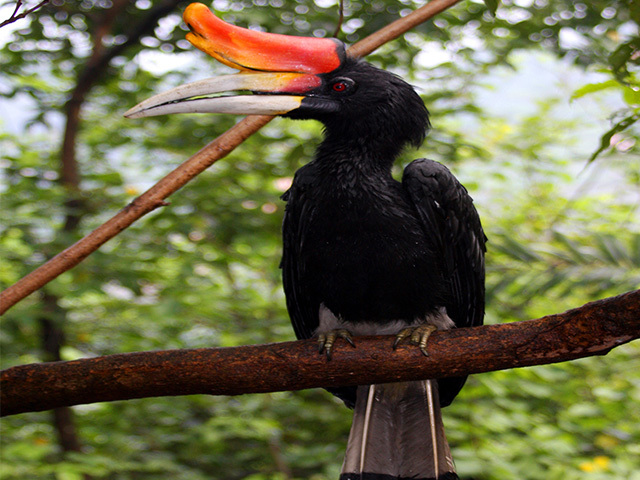 Be introduced to the rich & diverse flora & fauna of northern Borneo. 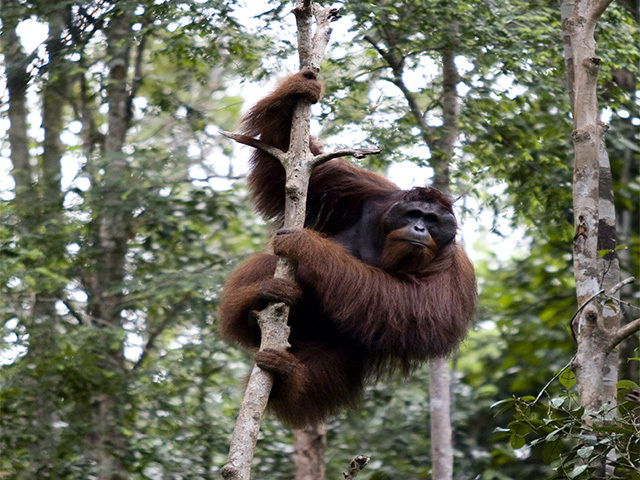 See Orangutans in their natural habitat as well as species such as Hawksbill turtles on Turtle Island. This is an unique Malaysian holiday for those who would like to see as much of Malaysia’s wildlife as possible in a short period of time. When you arrive in Kota Kinabalu you will be met at the airport and transferred to your hotel for check in. After breakfast you’re driven for 2 hours overland through paddy-fields and Dusun villages, through the Crocker Range to the foothills of Mt. Kinabalu standing 5,000ft above sea level. Here you’ll visit the Education Centre and Mountain Garden, home to various species of the flowering Rhododendrons, carnivorous pitcher plants, orchids, ferns, oak trees and birds. Afterwards you continue overland for 40kms to Poring (1,500ft above sea level) to explore the tropical rainforest and take the jungle trail leading to the treetop canopy walkways suspended 41 meters above the forest floor. At the end of the day's sightseeing, you will be transferred back to Kota Kinabalu. You depart Kota Kinabalu for Sandakan in the morning; You will be met at the airport and transferred to the jetty for the 1-hour boat ride to Selingan Island. Once you’ve checked in, you are free at leisure to explore the island, swim and snorkel. Selingan has been a park conservation area since 1977 and turtles have continued to come ashore to lay their eggs here and the turtle conservation projects have enjoyed much success. Once you’ve had breakfast and checked out, you’ll return to Sandakan by boat. On arrival in Sandakan you’re transferred to the Sepilok Orangutan Rehabilitation Centre, where you take a ten minute walk through the rainforest on wooden walkways to watch the orang-utans feeding. Afterwards you continue for 2½ hours by boat to Sukau Rainforest Lodge along Sabah's longest river, The Kinabatangan. Late afternoon you venture out again on a river cruise in search of the diverse species of primates found here. Wake to the sound of Gibbon & hornbill calls before taking the early river cruise to Kelenanap oxbow lake to view the abundance of wildlife. After breakfast, you’re taken on an educational tour with the lodge’s in-house naturalist to learn about local wildlife. You’re also given the option to participate in the Kinabatangan Wildlife Corridor Regeneration Programme (KWICORP) by planting trees on 65 acres of adopted land to help slow the devastation of habitat loss. In the afternoon, you may take another river cruise in your search for wildlife. Once you’ve had your breakfast you’ll be transferred by boat to Sandakan where you will have your lunch before catching your flight back to Kota Kinabalu where you may in turn catch your international flight back home. 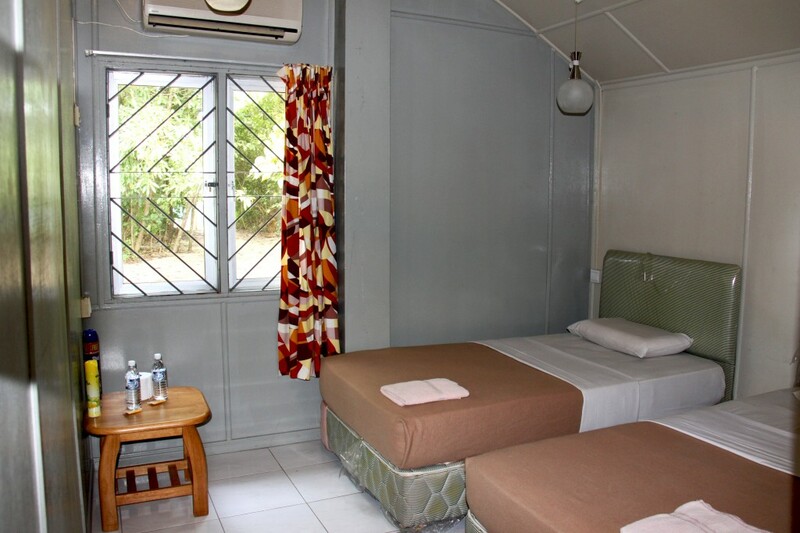 If you wish to extend your stay we can arrange for you to stay at one of the many beach resorts near Kota Kinabalu.